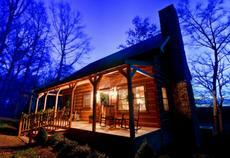 Somewhere in your heart and mind, your wood home already exists. 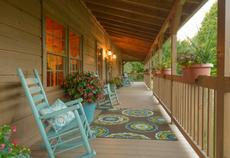 You’ve watched a sunrise from the covered porch. You’ve warmed yourself by a glowing fire. You’ve served a holiday meal from your rustic kitchen. 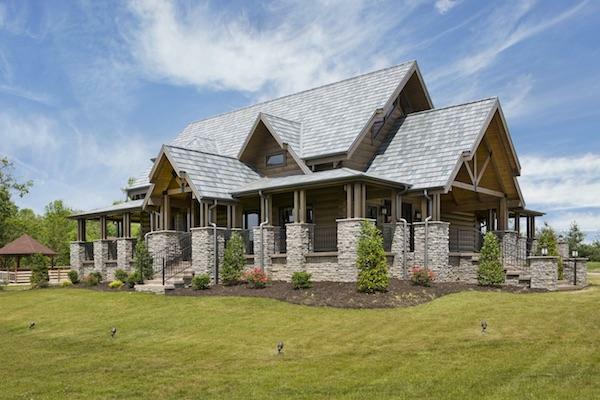 As Independent Dealers for Honest Abe Log Homes and Southern TimberCraft, Magnolia Log & Timber Homes helps you translate the vision of a perfect home into the plan to build it and offers you the practical help you need. 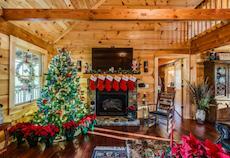 Tawana and Russell Basham, owners of Magnolia Log & Timber Homes, will be there to guide you through the steps to log or timber home ownership. 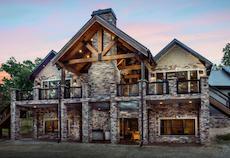 Magnolia will help you choose a floor plan from our extensive selection of log home plans and timber frame designs, or facilitate your custom design from a plan you’ve dreamed yourself. 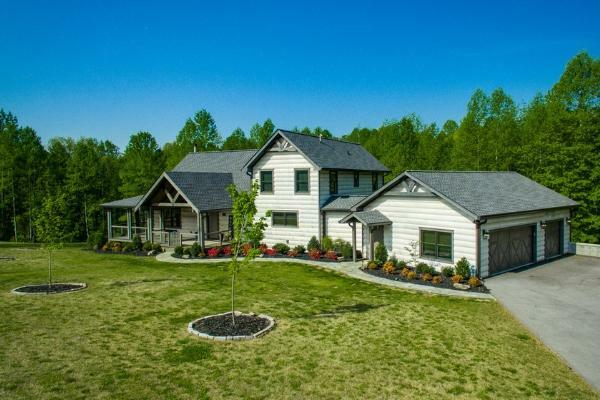 The Bashams will be right with you through the home package manufacturing and delivery process as well as providing guidance in financing, constructing and decorating your home. 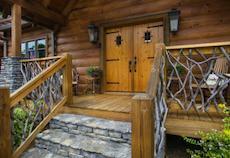 Honest Abe Log Homes, the manufacturer for Magnolia’s log and timber packages and components, is a family-owned business that has operated continuously since 1979. 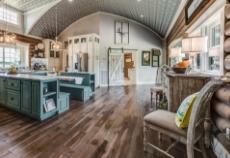 Magnolia’s customers can visit Honest Abe’s facility in Moss and see the logs that will become their homes, tour the kilns where they will be dried and meet the professionals who will shape them, grade them and package them for shipment. 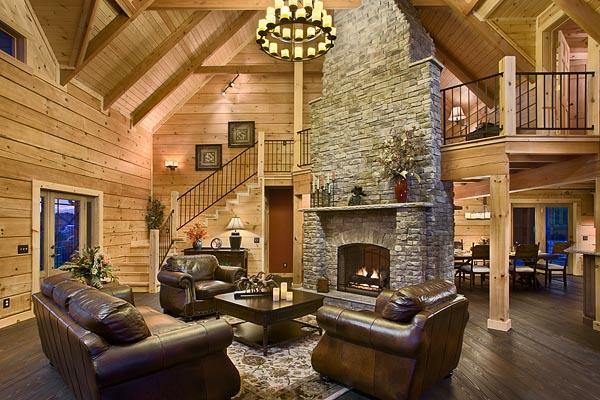 We’re so confident that we can create the home or commercial building you’ve imagined that we guarantee we’ll meet or beat the price of any competitor’s comparable log or timber frame package. 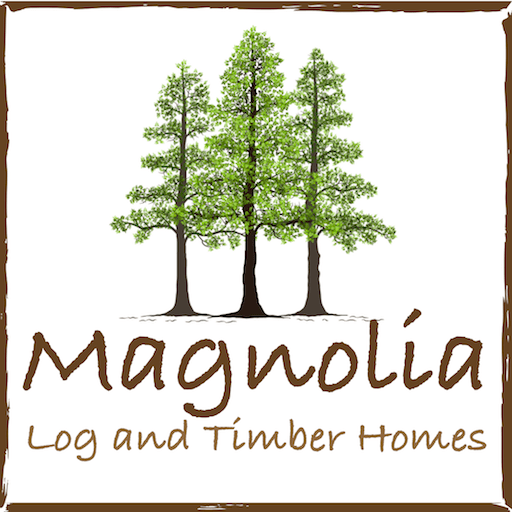 There’s a visceral commitment to creating a quality product for a fair price and to making the experience such that you would choose Magnolia Log and Timber Homes all over again. Browse our gallery of thousands of photos to see how dreams came true for others!